What would Drake be without Zoran Lazarevic or Katherine Marlowe? 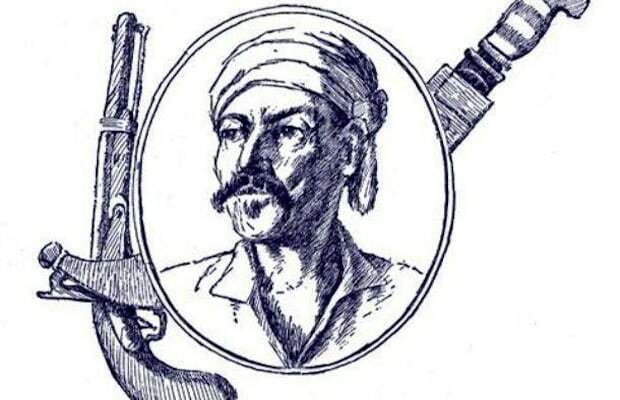 Not every explorer was a “good guy.” In as much as he was a treasure hunter, the notorious pirate Jean LaFitte created a fortune himself. He was a smuggler and a thief. Lafitte and his brother Pierre organized a group of fellow ne-er-do-wells into a ring of theft and also held other ships captive in order to loot and rob them. LaFitte eventually died but no one knows exactly how or when. Yet it is widely believed that this pirate has stashed a massive amount of riches near the town of Galveston, Texas or New Orleans. Folks are still looking to this day!